With over 40 years of experience in the aviation industry, we know and understand aircraft. 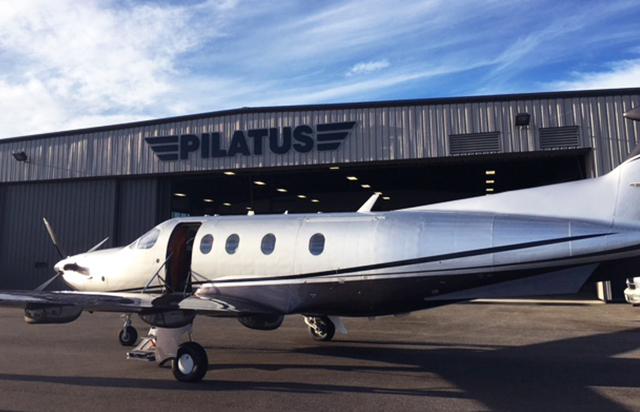 We fund a wide array of personal and business fixed wing and rotary aircraft – so whether you are an avid hobbyist or a corporation or individual that appreciates the benefits of owning a private plane, our aviation experts can structure a financing package that works for you. 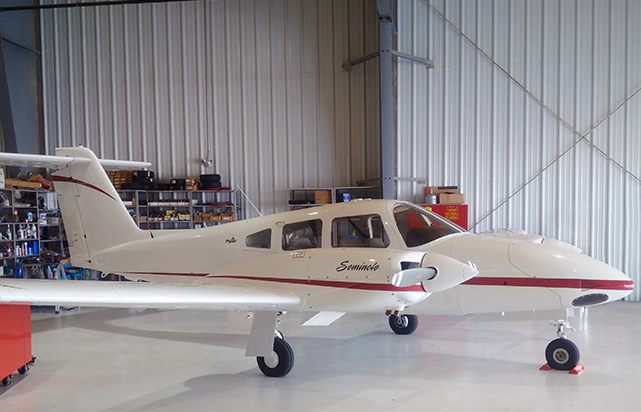 With competitive rates and flexible structures, our team will get you in the air sooner. We understand and appreciate the time constraints business owners face day-to-day. 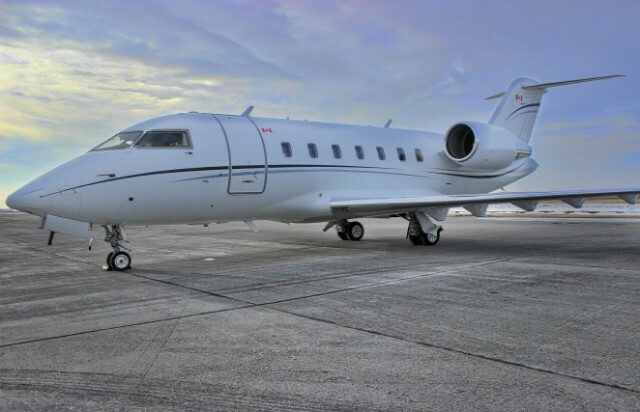 A private corporate aircraft can provide you with the flexibility and convenience you’re looking for. Whether you are acquiring an aircraft, refinancing an existing aircraft, or completing refurbishments/engine overhauls, let our aviation professionals handle the financing so that you can focus on your business. Email us at aircraft@generalbank.ca or call Donald at 780.966.5438 or Craig at 705.646.4025 to find out more about an aircraft loan from General Bank of Canada. In business and in life, the journey is often more exciting than the destination. A private aircraft is a quick, fun way to get to where you need to be (or even nowhere at all!). 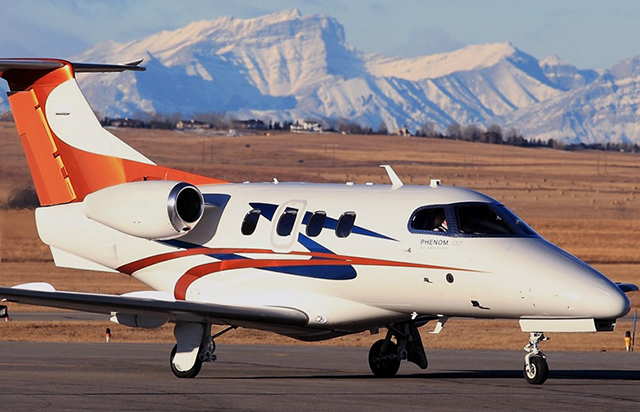 We’ll finance a range of smaller aircraft for business or for pleasure. Download an application or email us at aircraft@generalbank.ca to find out more about an aircraft loan from General Bank of Canada.